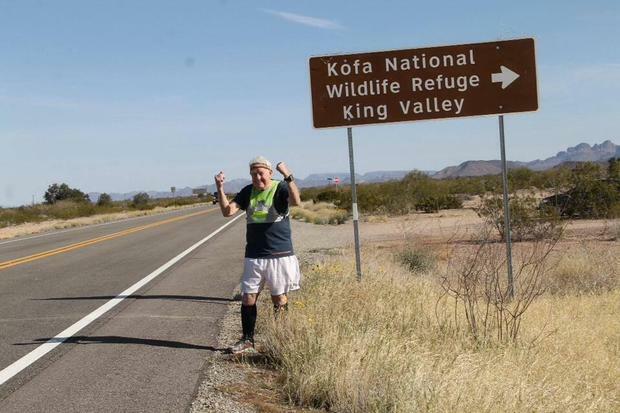 95-year-old WWII vet will run across the U.S. for a second time - CBS News - Not All News is Bad! His last run took three years. He expects this one will take a little longer.